3 boxes came this week and i've been through a hectic and stressful week that i didn't have time to post my reviews! :( It was so exciting opening 3 boxes though and probably my de-stressor for the week haha ^^"
As I've always had trouble skins, whether that was from past acne or post acne scarring - it has always bothered me for many years. Naturally, i was drawn into buying this box! 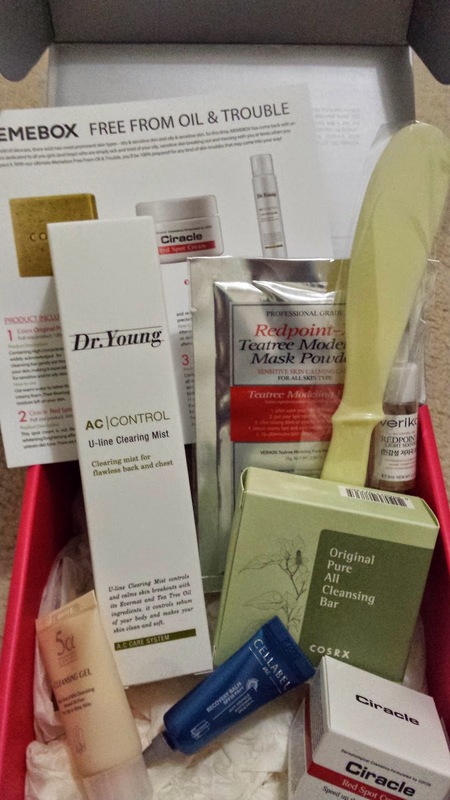 A memebox specially focusing on products that aim to minimise acne and acne scarring! 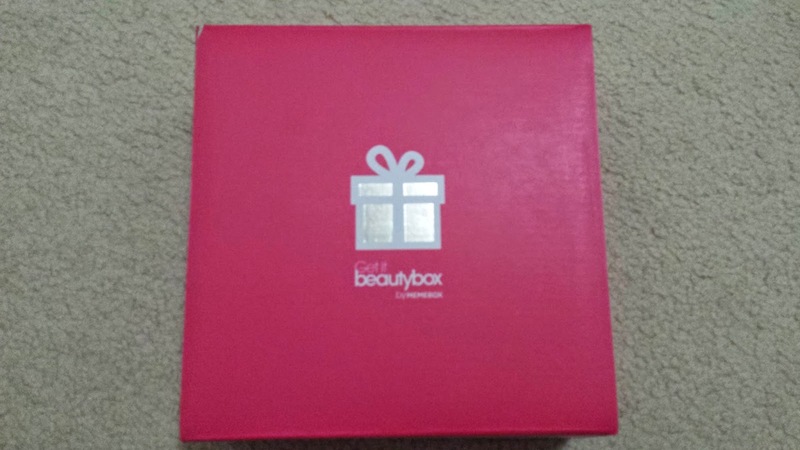 I feel like this is such a unique box, my first box which isn't just a memebox or luckybox - but products that have one theme. 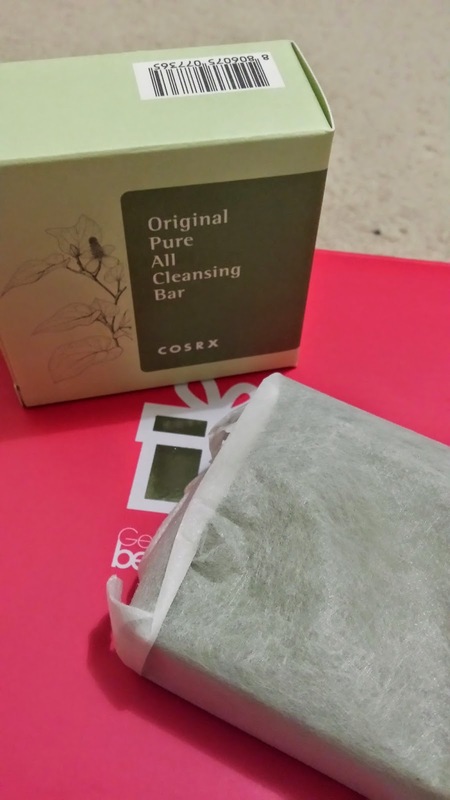 Cleansing bars! =O I'm still not used to using cleansing soaps to wash my face.This herbal soap helps healing and detoxifying. This bar is HUGE, quite big and probably going to take me a very very long time to use haha. This cleansing soap costs US $14. I'm surprised that this the full size is so small, but after i used it, i definitely know why. This is because a full face cream but rather applying small amounts on those red spots are enough. It definitely smells and looks like something more like a medical balm. 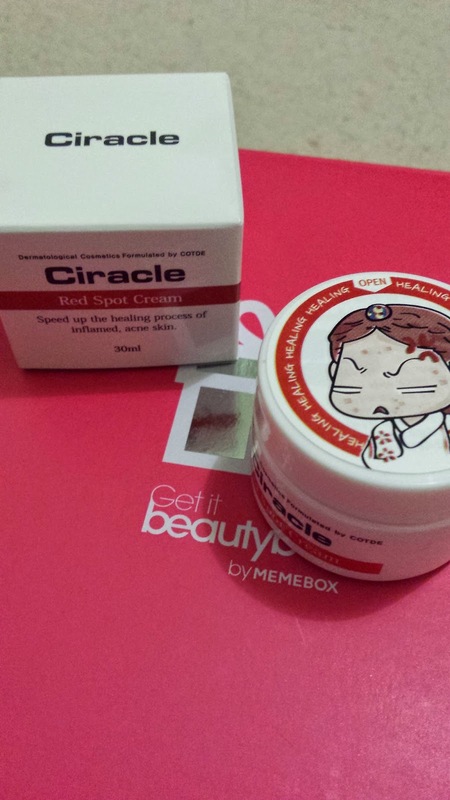 The cream gives off the whitening effect to minimise redness (as i have used in Etude House Pink Spot Balm). 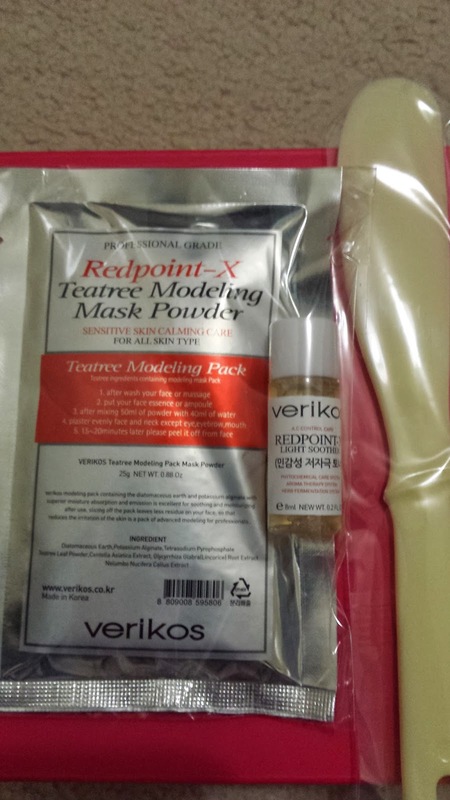 This full size product is worth US $23. Yay!! Mists!! I love it when Memebox include mists and i love using mists in general as it's easy to use and refreshing! This mist however, can be used on your body as well as your face and clears up skin. Would be interesting to use this on my back, which has some acne scarring. This spray is very fine, makes it good for face and body. Really happy to get a full size mist which retails for US $49. 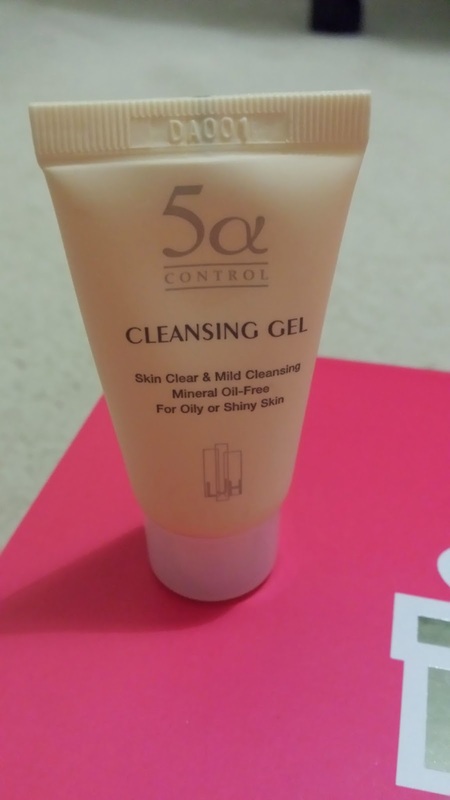 Another LJH sample, this cleansing gel actually contains an ingredient called Oleanolic acid which prevents collagen and moisture from escaping your skin. 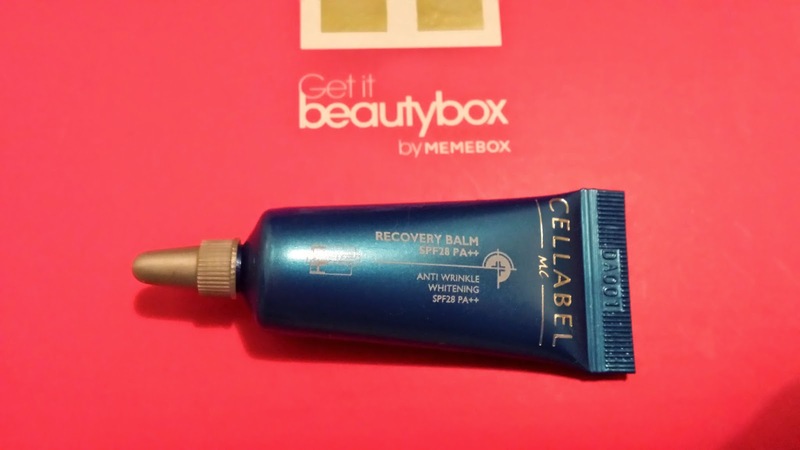 This gel allows you to let your makeup melt with the foamy gel. Quite interesting to see how the gel works. The full size cleansing gel is US $31 and 150ml. I was most curious with this as it came with a spatula! This is actually a packet of powder which is mixed with water to create a mask. I'm still curious as to how this will work, but the mask should harden over time and be able for you to peel off. Interesting! A full container of this powder product 230ml is US $20.